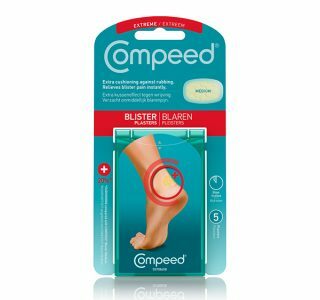 From corns to unsightly cracked heels and blisters, COMPEED® has it discreetly covered. Don’t let ill fitting footwear rub you up the wrong way or blisters ruin your race. COMPEED® products soothe, protect and cushion your feet from what day-to-day life can throw at them! 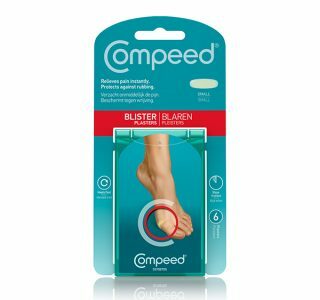 We all know that blistered feet can be the difference between finishing the race and pulling out… Ruining a new pair of hiking boots or creating new favourites!